Boardwalk Sheet SetBoardwalk Sheet Set, alt="Boardwalk Sheet Set, "
Print Meet your new must-have. The simple band of color creates just enough contrast for an interesting look, and the versatile palette lets you layer on with an ease. Dial things up with pattern if you’re in the mood for something bold, or add more neutrals to keep the subtle vibe. 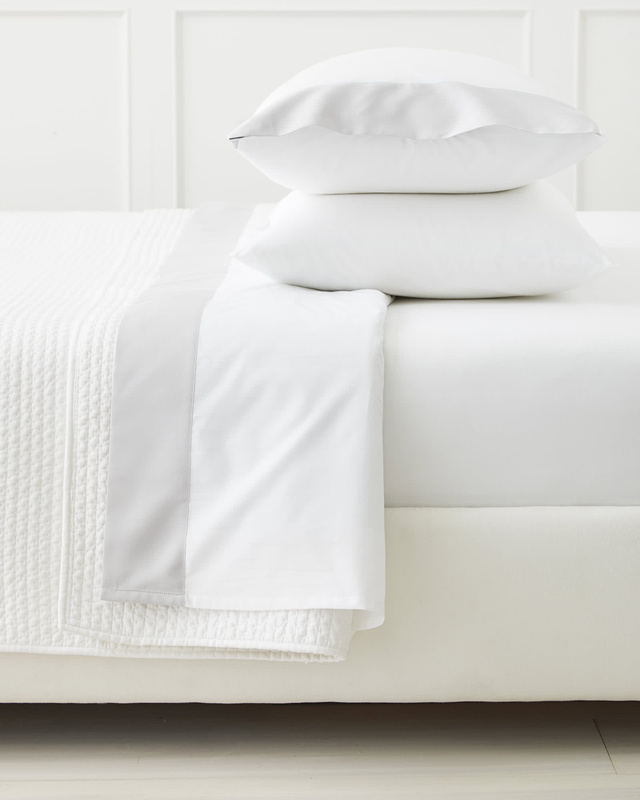 Made of crisp cotton percale.